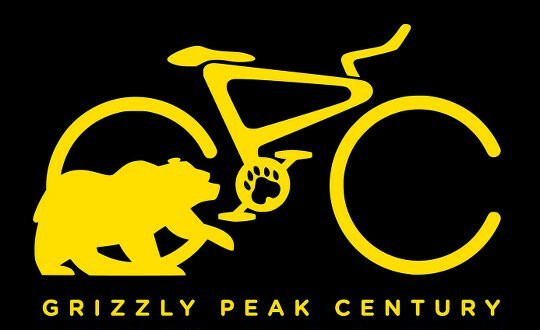 To register for the 2019 Grizzly Peak Century, you must fill out an official registration form, sign the liability release, and pay the fee. This can be done either online or by mail. In recent years about 99% of our riders have registered online. We'd love to get that up to 100%. Online registrants enjoy immediate confirmation of their registration. The entire financial transaction is handled through a payment processor, where you can pay with a debit or credit card. Your financial information is never seen by us. There is no extra charge for online registration. The century typically sells out so don't delay. If you register online, you will receive email confirmation from the online system. If you register by mail, you can include a self-addressed-stamped post card and we'll mail it back. In addition, we'll post your name and zip code on this web site. See our Mail-in Registration page for details. Riders under 18 must have a parent or guardian sign the Liability Release and the Minor's Medical Release, and submit both with the application. The Medical Release will be given back to you at registration and must be carried on the ride. The ride is limited to 1,000 riders. Online registration will not work after the limit is reached. Any mail-in applications received after the limit will be returned. We do not maintain a waiting list once we sell out. We do not give refunds - the Grizzly Peak Century goes on, rain or shine! If you are unable to make it to the Century, we invite you to give, sell or trade your Century entry to someone else. See the Transfers page for instructions. * See Merchandise for Jersey order info.